More than 80 years after company founder, P.F. 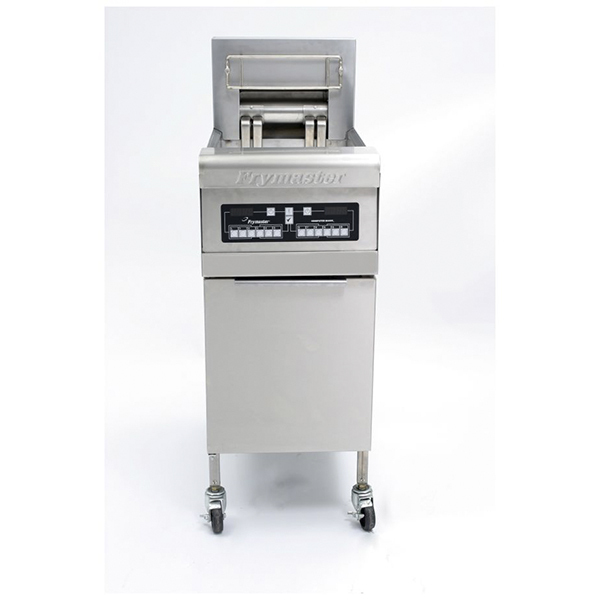 Ratcliff, built the very first Frymaster fryer around the advanced principles of the open frypot and the Master Jet burner, Frymaster continues to provide technologically superior and reliable products which are trusted worldwide for their innovation and highest quality. With a full range of quality deep fryers and oil saving filtration suites, Frymaster is a name that is trusted and preferred worldwide. 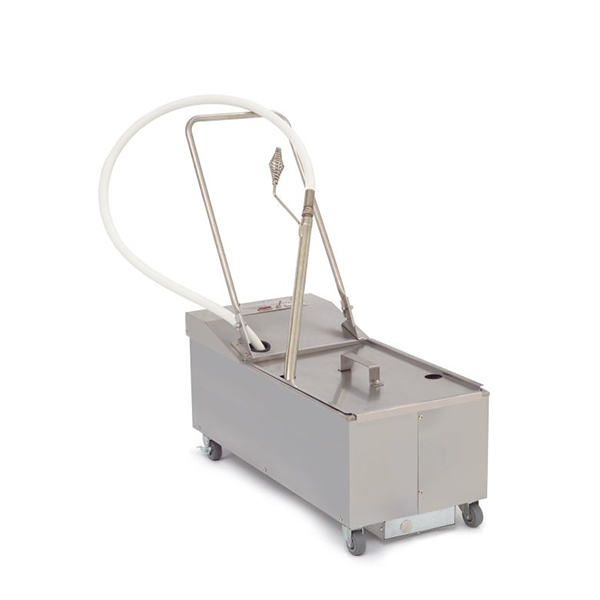 Designed for high performance frying with minimum maintenance, Frymaster delivers high efficiency with fast oil heat recovery, making this the fryer of choice for fast food chains. 80 years experience, 35 consecutive years as Australia’s #1 commercial deep fryer and relied upon by major chains, cafes and restaurants across the globe. The entire range is designed with high performance, oil saving and energy efficient frying in mind. Stainless steel fry pots with a limited lifetime warranty. Patented centreline thermostat for quick temperature recovery is accurate to 1 degree, unmatched by competitors. 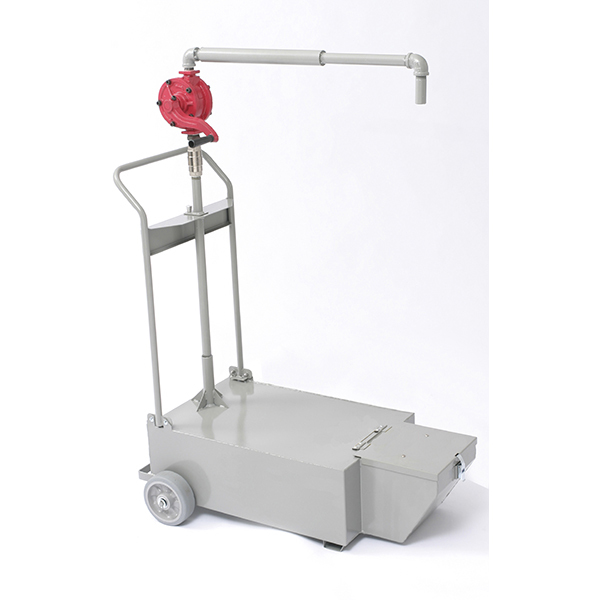 Frymaster is the number one in oil conservation and quality, with all units featuring a deep cold zone that extends oil life. Patented thermostat is accurate to 1 degree meaning food is cooked at optimum temperatures, reducing risk of overcooking and wastage. Frymaster’s award winning Oil Quality Sensor ensures you know exactly when the right time to filter or refill oil is, increasing oil life and food quality. 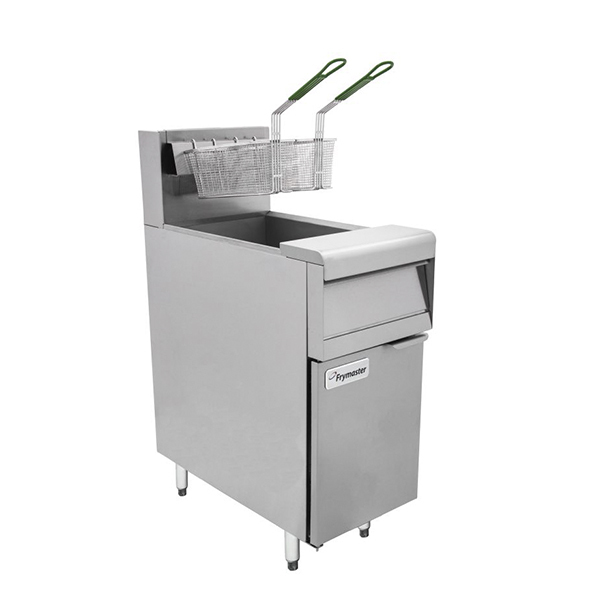 Frymaster’s open pot design makes it easier to clean and maintain. By utilising one of Frymaster’s inbuilt filtration models, operators enjoy a 40% reduction in oil costs and 10% less energy consumption. 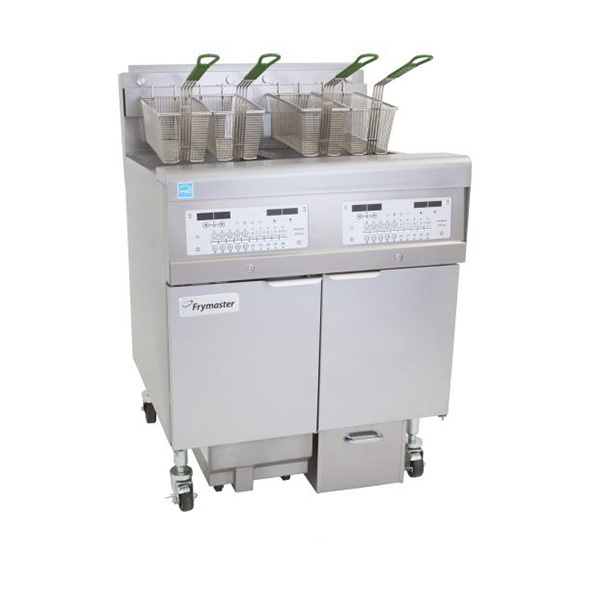 Frymaster’s inbuilt filtration range of fryers greatly reduces the OH&S risks of manually filtering oil. One of the toughest decisions for operators is knowing whether they are better off fixing or ditching a faulty piece of equipment. 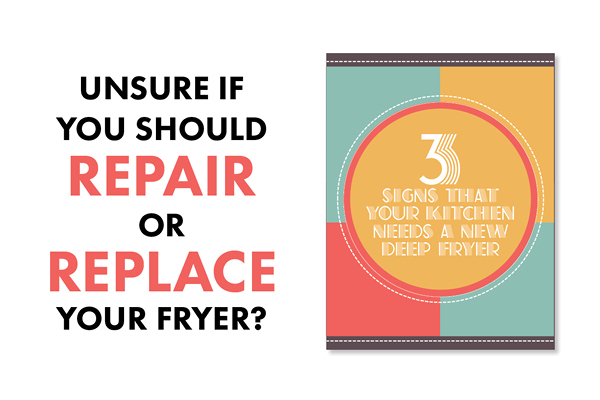 But when it comes to commercial deep fryers, the decision to repair or replace the unit becomes even more critical. It’s important to manage oil as it directly impacts on the flavour, consistency and colour of fried foods that will ultimately determine customer satisfaction. Food fried in oil that is not regularly filtered or at the recommended temperature can end up as waste and an unnecessary cost. When talking about the true workhorses of the Australian cooking world, fewhttps://blog.comcater.com.au/3-reasons-why-the-frymaster-mj-series-has-been-number-one-for-30-years pieces of kitchen equipment have as storied a history as the venerable MJ Series from Frymaster. 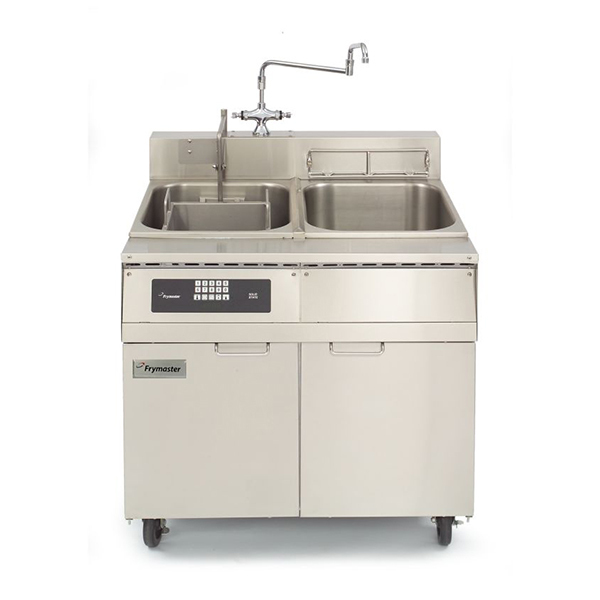 The fryer has been number one in the country for the last 30+ years, and voted Best In Class 14 years consecutively. Deep frying is serious business. Although fish and chips is considered one of the simplest dishes for a restaurant to produce, there is a massive difference between one cooked in a high quality deep fryer and one that is not.